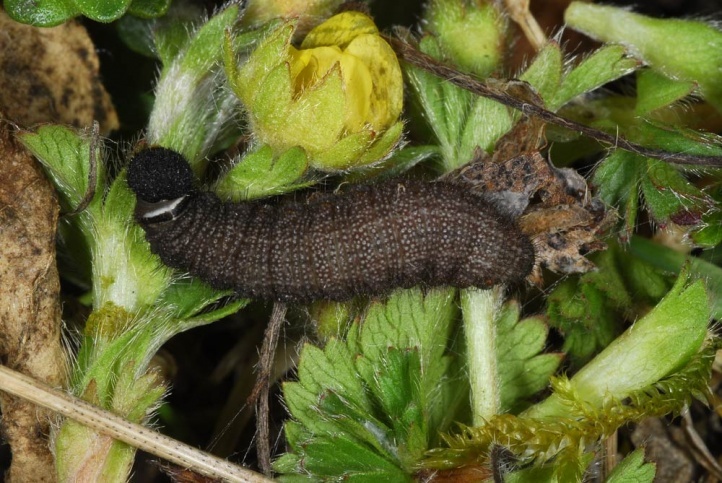 The caterpillars feed on Potentilla verna (= tabernaemontani), Potentilla heptaphylla, P. recta and in the Alps also Potentilla aurea. 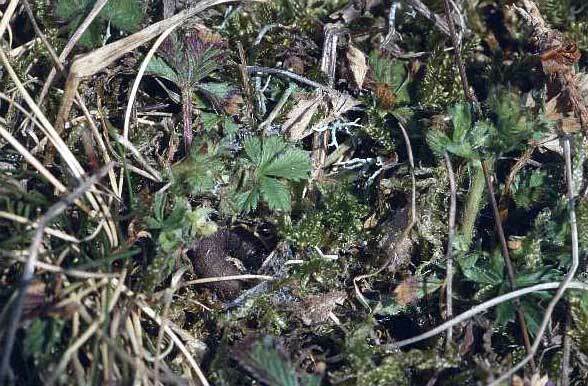 Additional Potentilla species or closely related Rosaceae are quite possible. 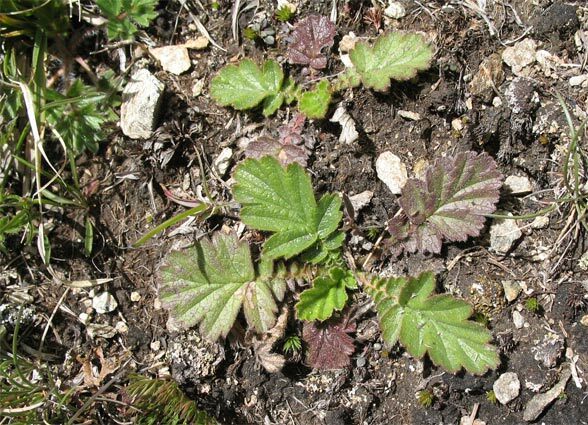 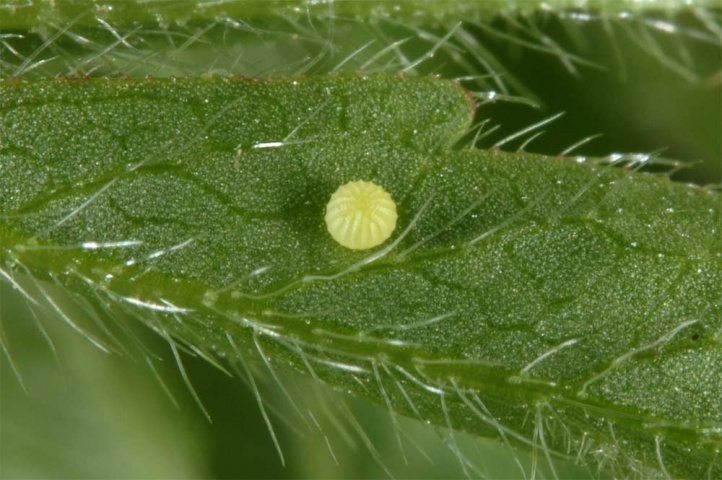 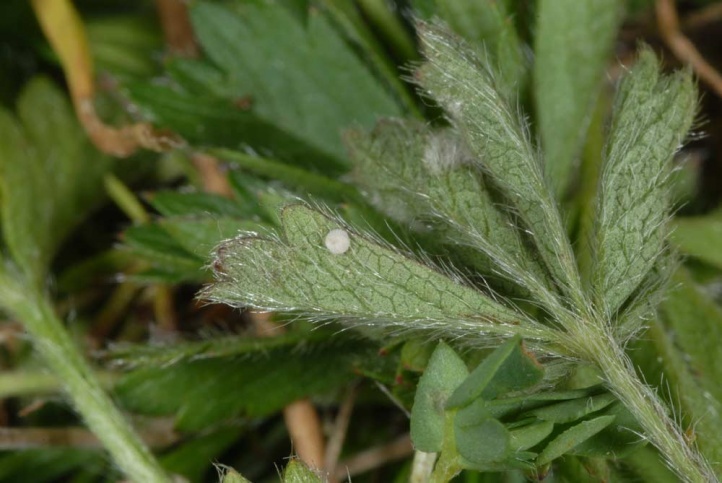 On 07/07/2007 I observed oviposition on Potentilla aurea, Sibbaldia procumbens and both Geum montanum and Geum reptans at Umbrailpass (pass between Switzerland/Italy), where the species was very common. 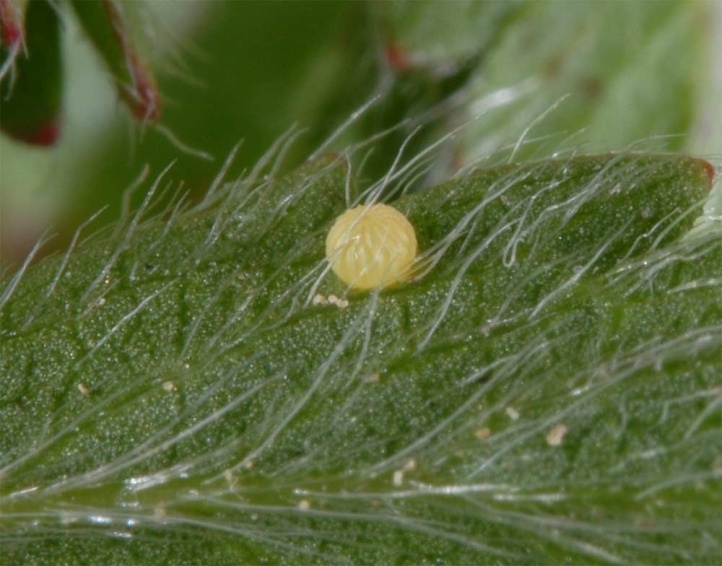 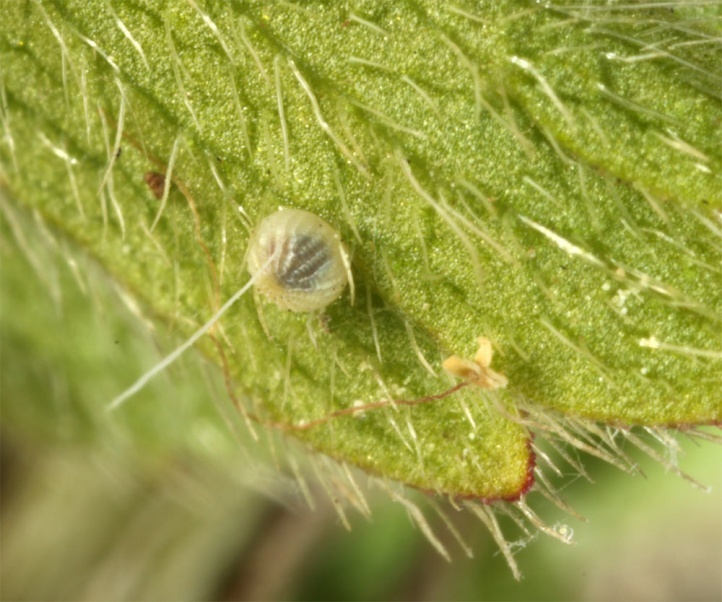 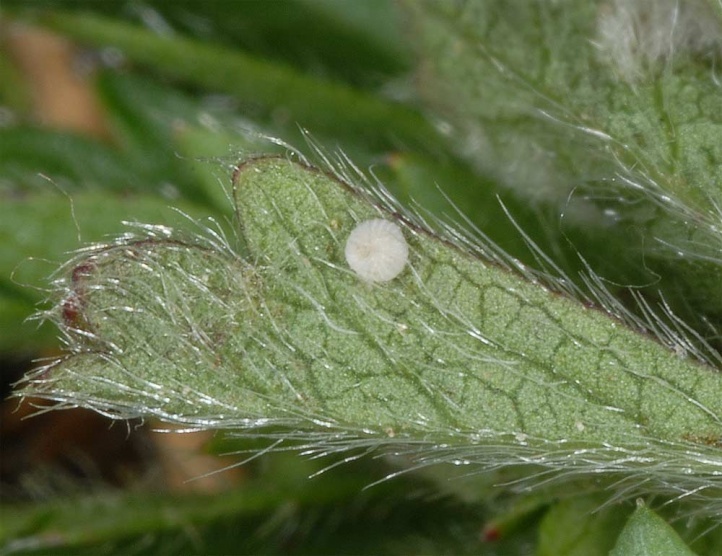 This allows to characterize the species as oligophagous on herbaceous Rosaceae. 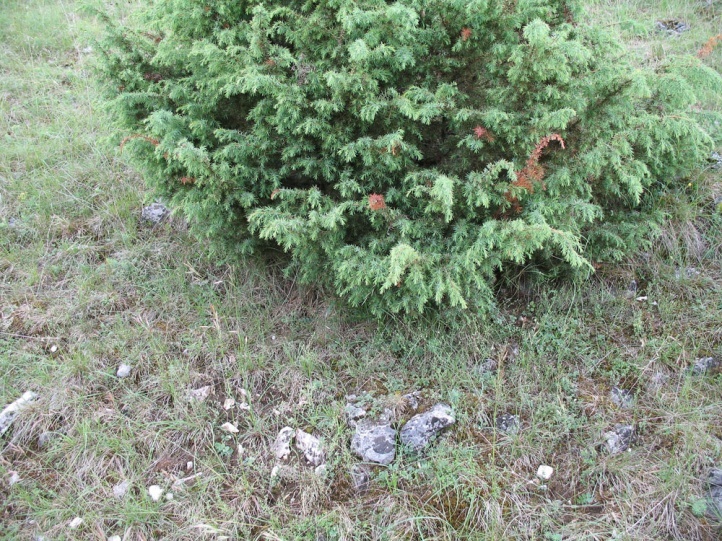 In the Alps mostly south-facing, often rocky, nutrient-poor meadows and pastures are settled on limestone or silicate. 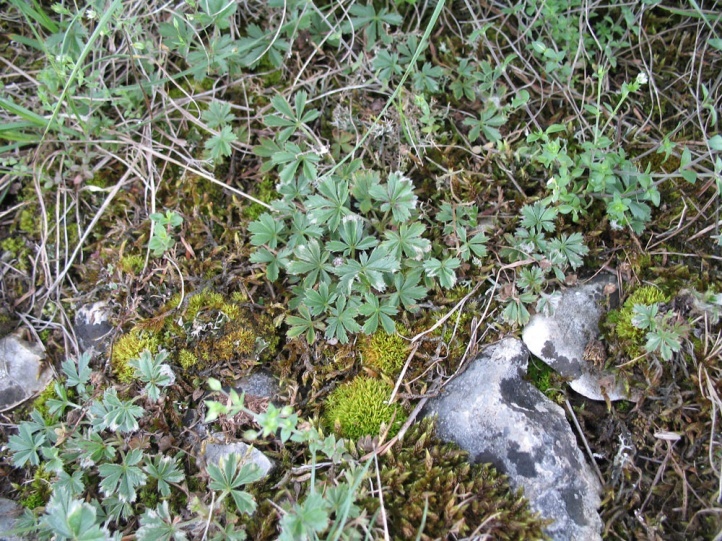 In the lower mountains (e.g. 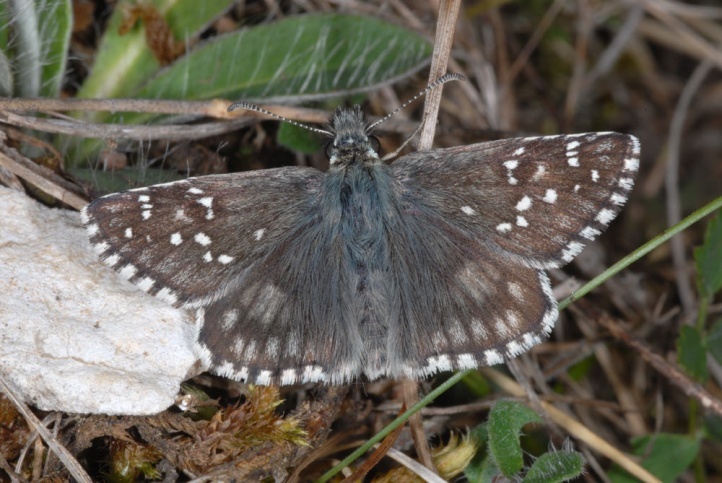 Swabian Alb in Germany), Pyrgus serratulae is found almost exclusively in nutrient-poor and grazed calcareous grasslands, that are rich in lichens, mosses and open soil and often have rocky areas (but not always). 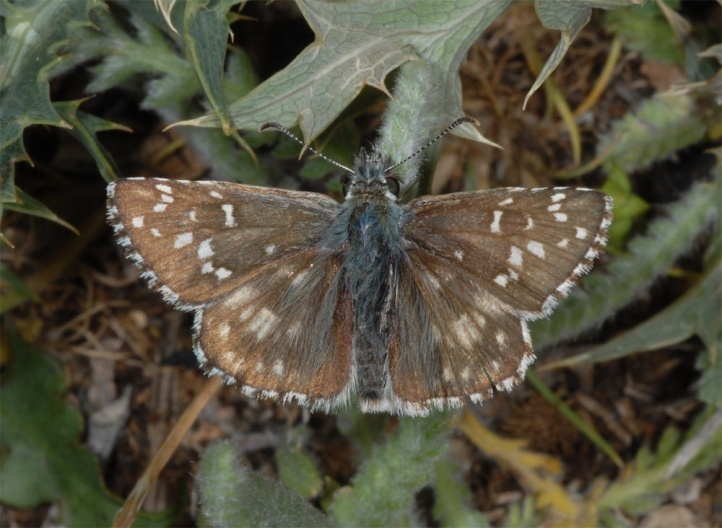 In Greece, I observed butterflies and caterpillars on Potentilla recta in steppe habitats with Pyrgus sidae, Pyrgus armoricanus and Pyrgus cinarae. 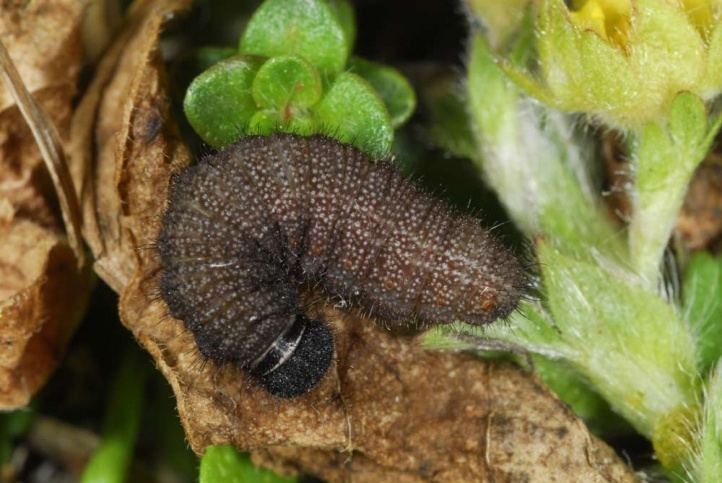 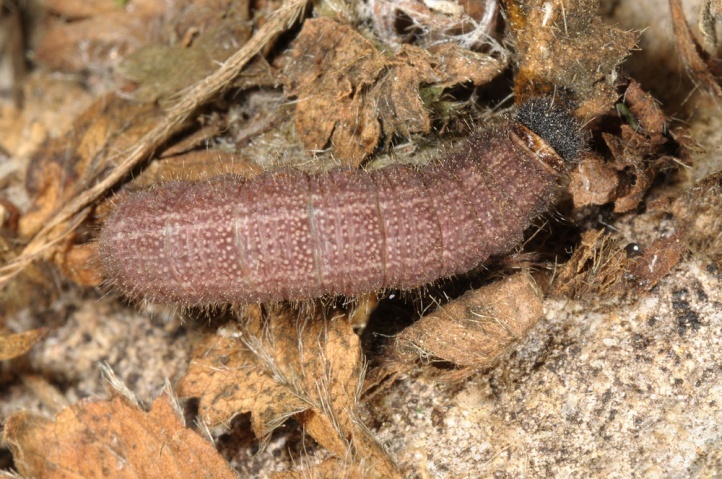 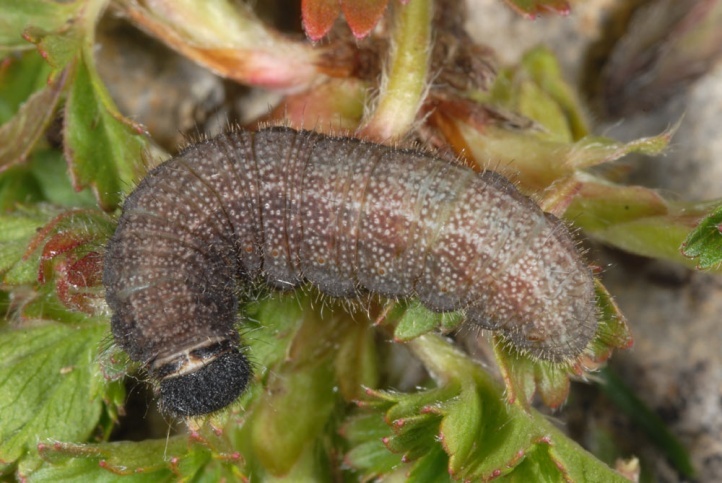 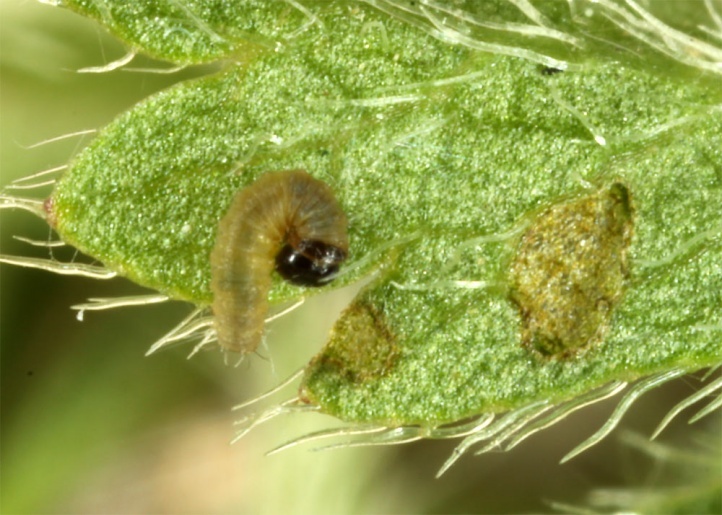 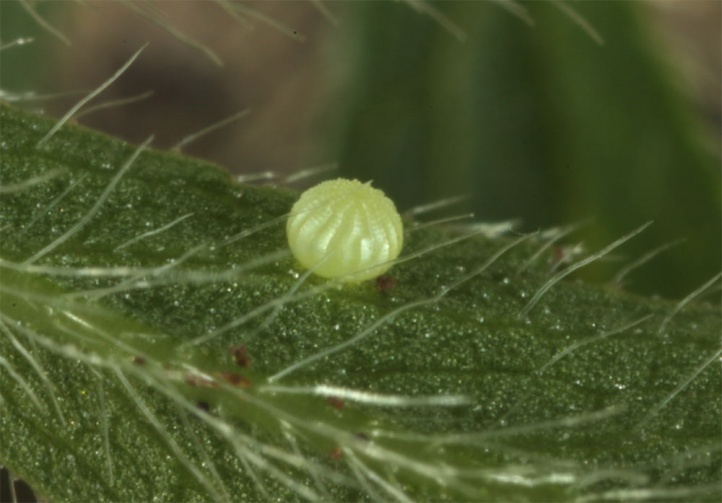 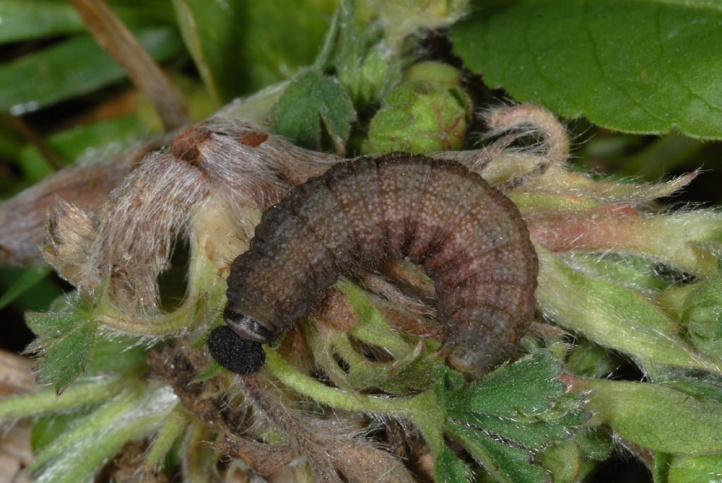 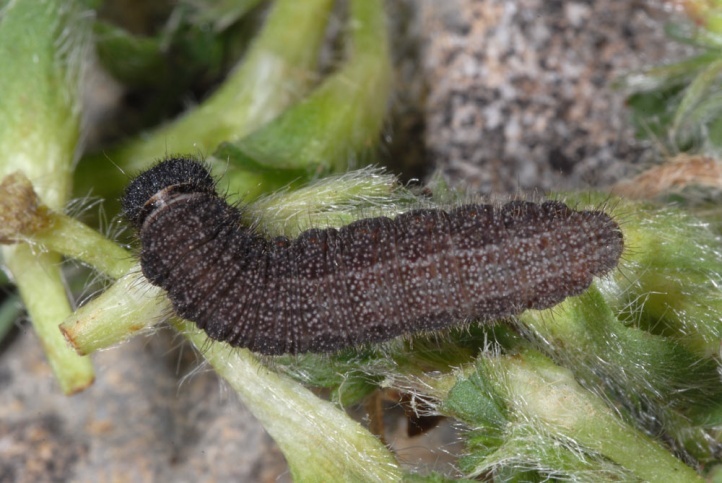 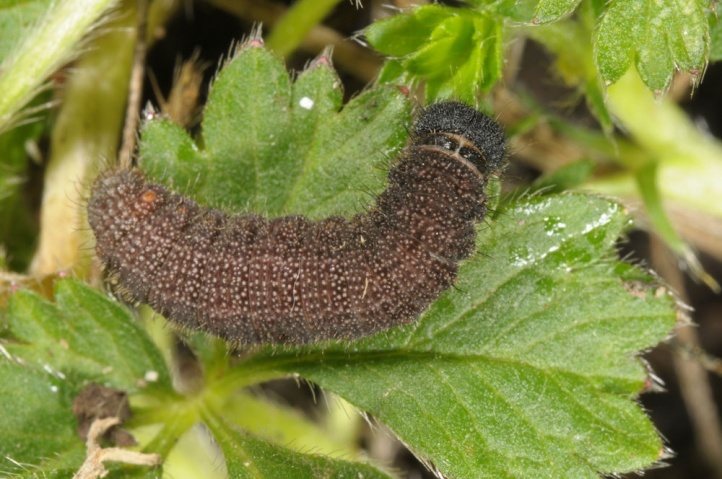 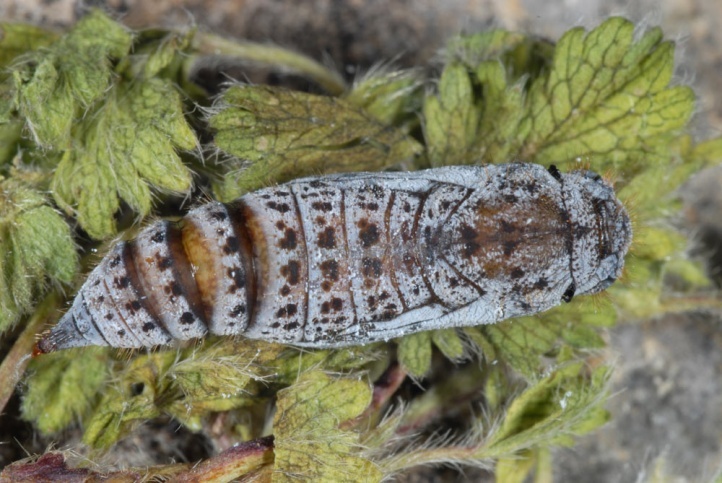 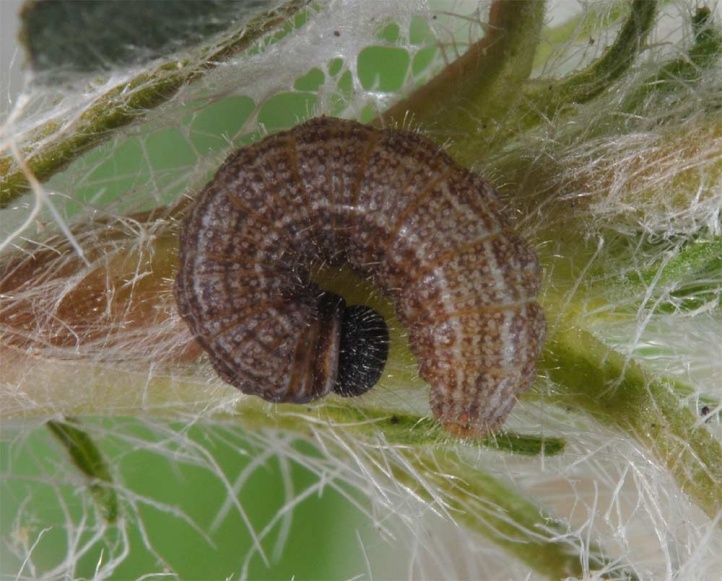 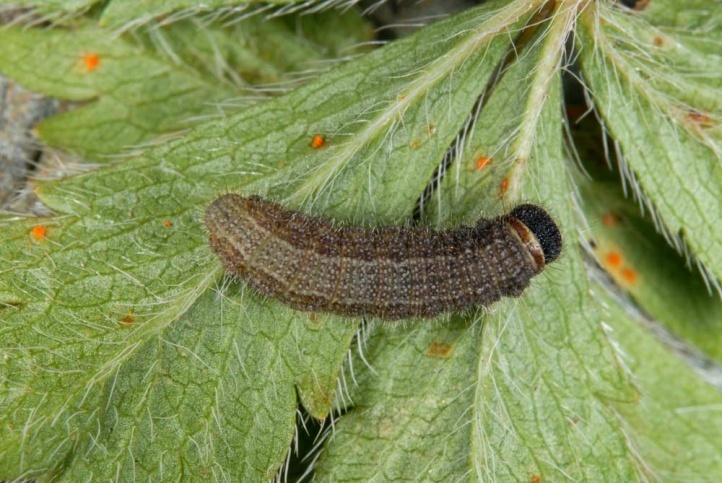 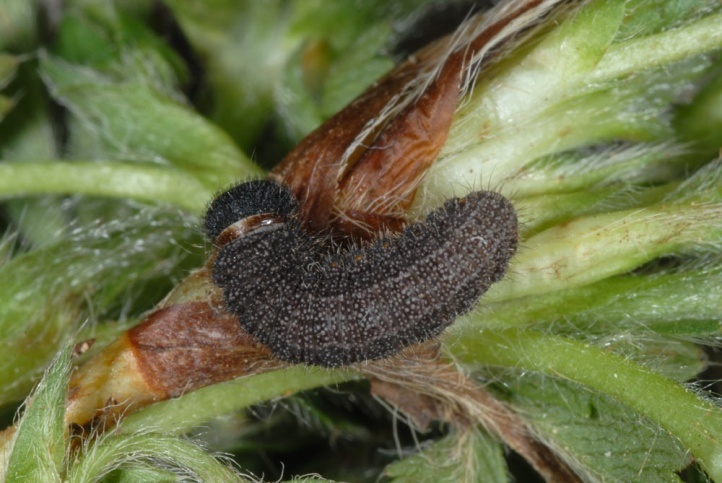 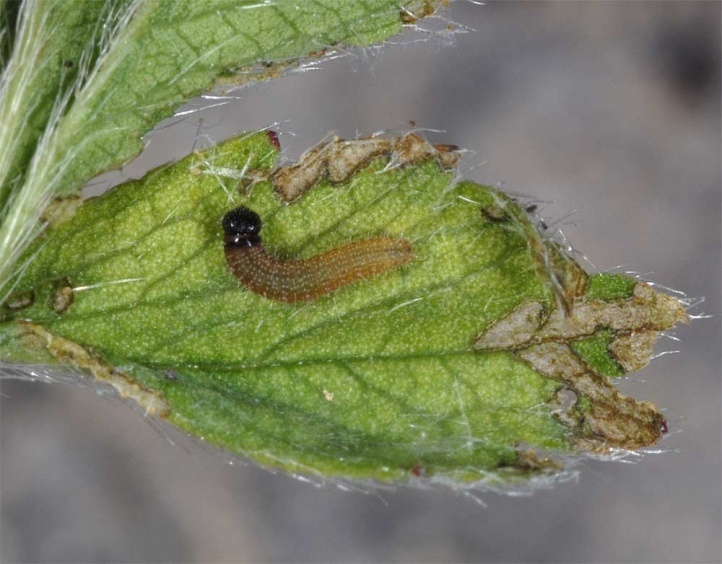 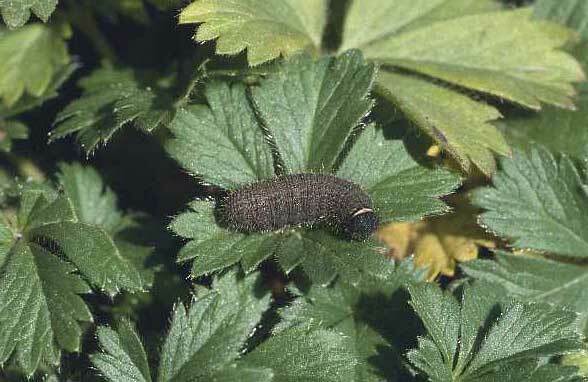 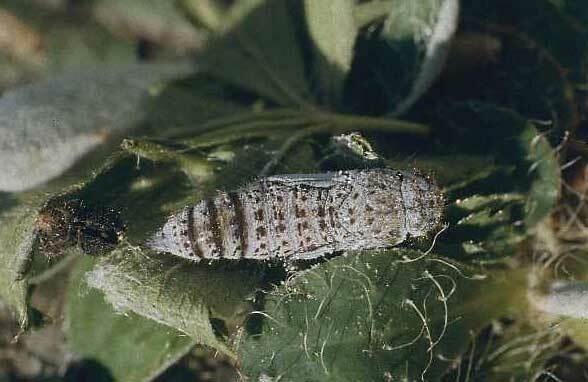 In lower altitudes the caterpillars overwinter quite homogeneously in penultimate instar and are already mature in the end of March and in April. 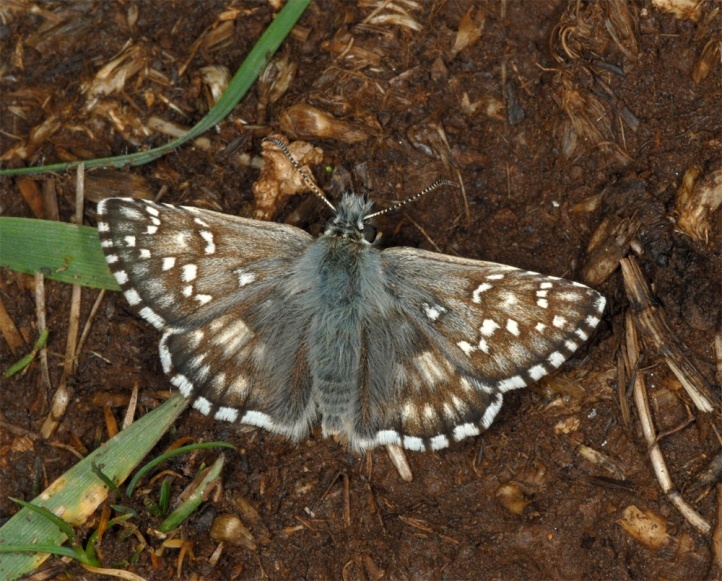 The moths fly in May and early June, 2007 already on 30 April (eastern Swabian Alb, 600m above sea level). 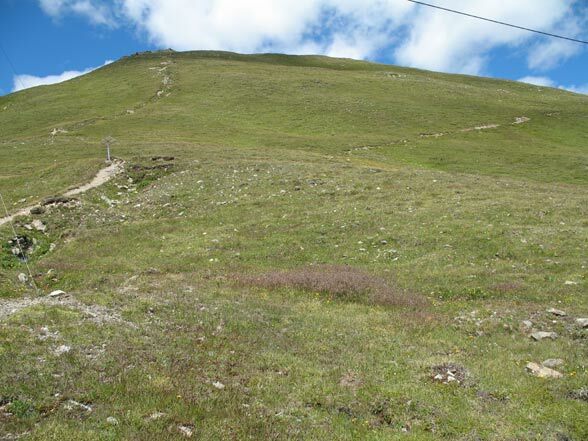 At 1500m above sea level flight time is usually in June and July. 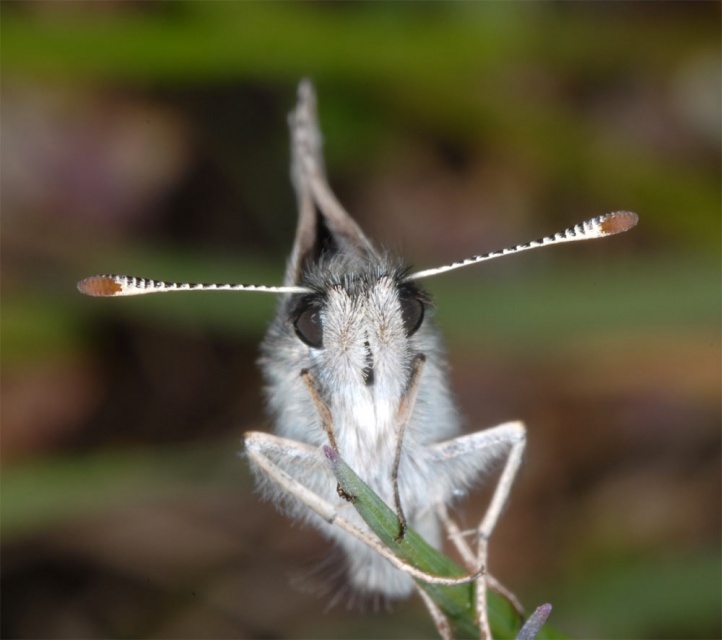 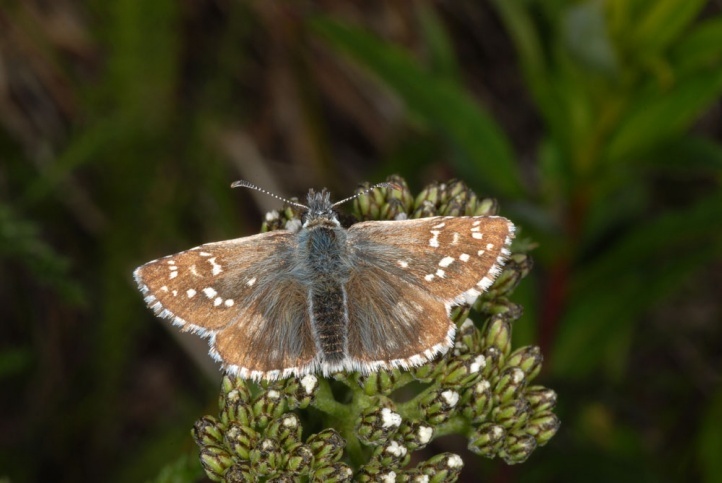 In the Alps above 2000m the butterflies fly until August and even early September. 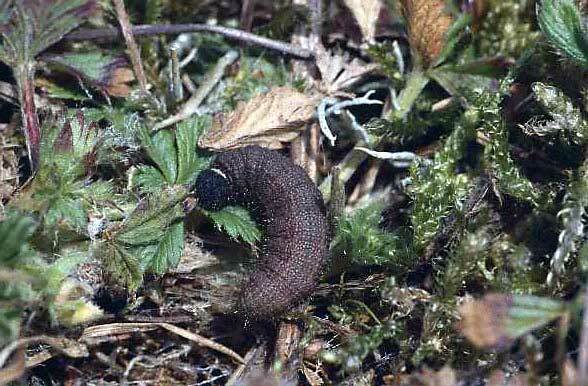 The caterpillars overwinter here as L2-L3, with possibly a at least partial twice hibernation in the highest altitudes. 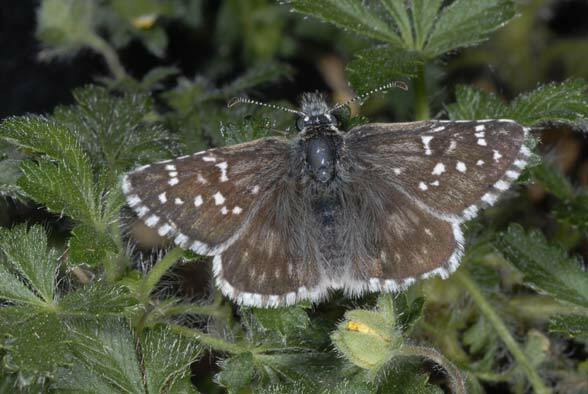 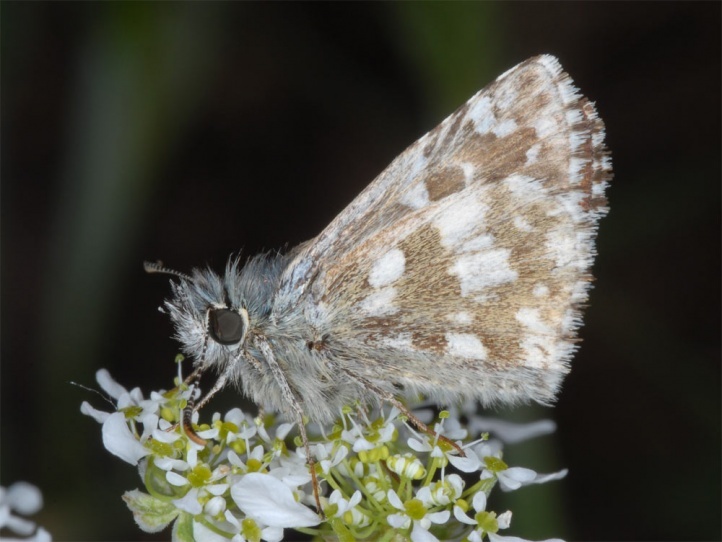 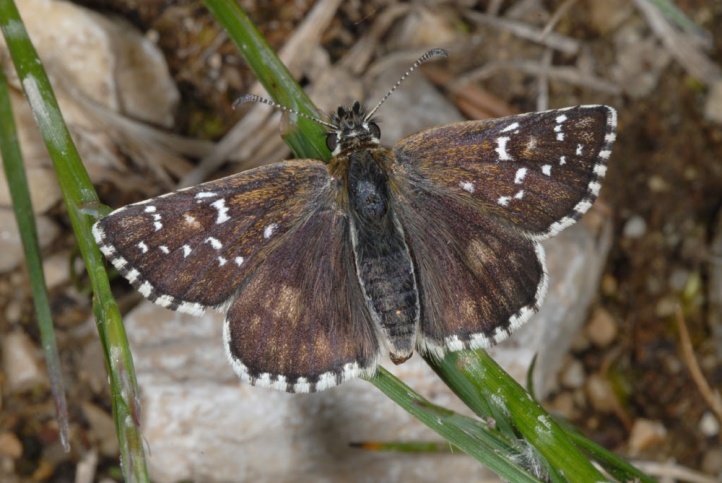 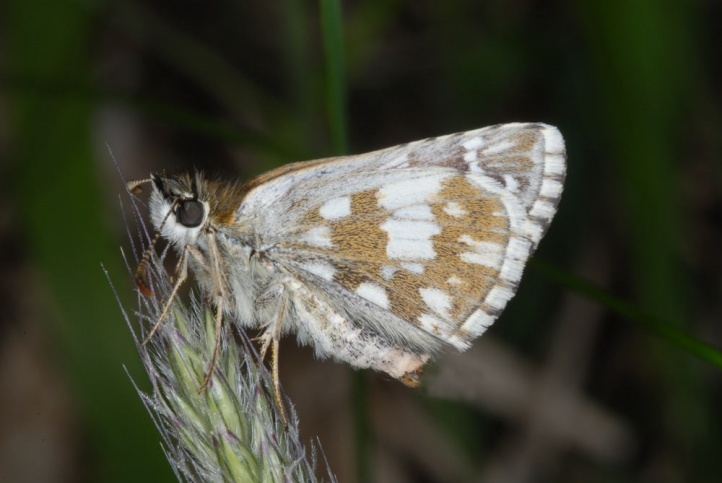 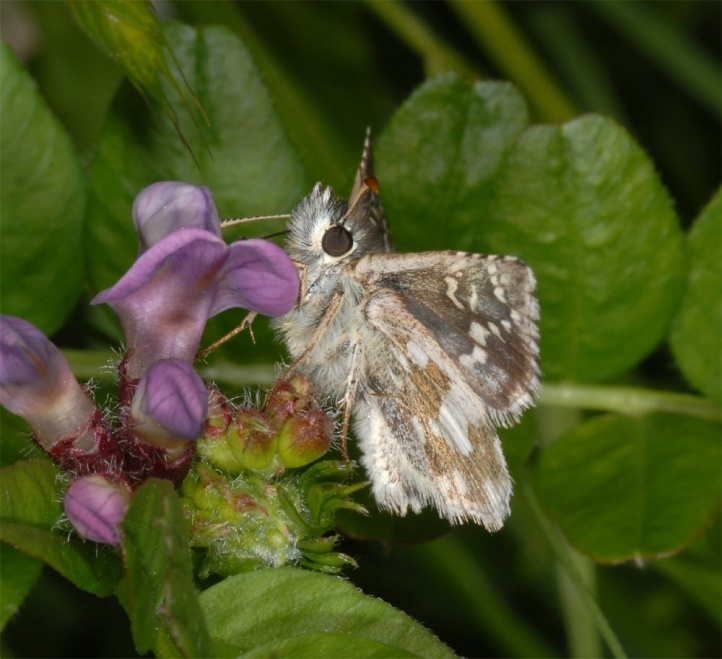 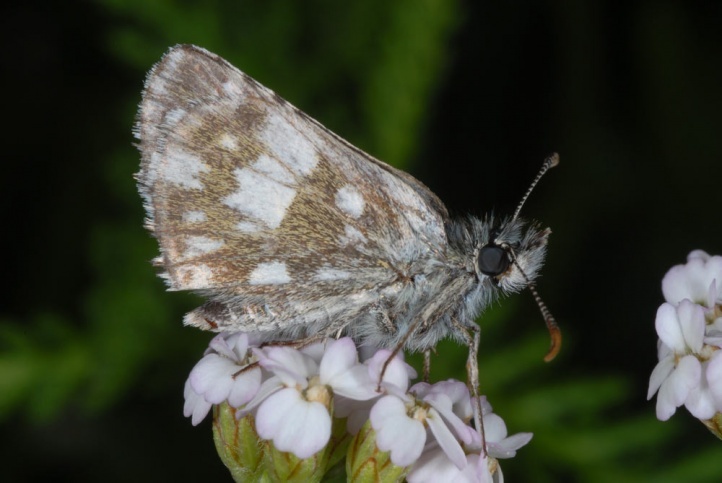 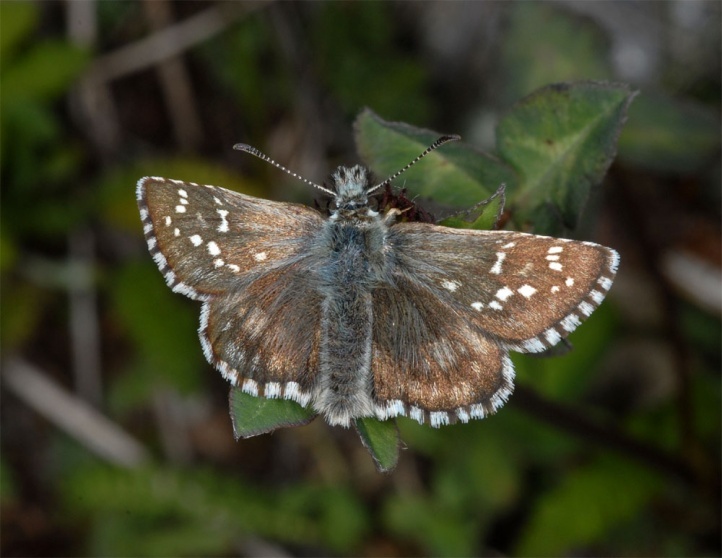 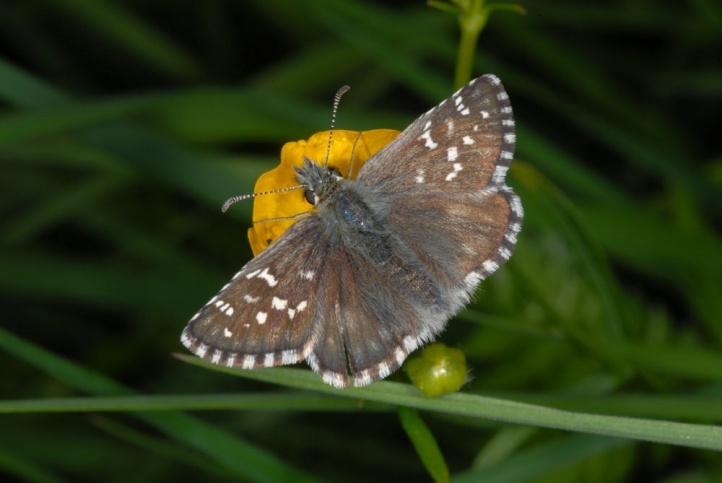 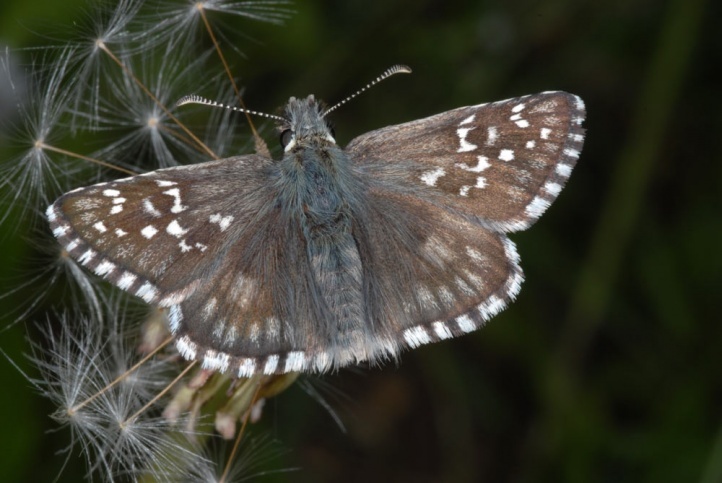 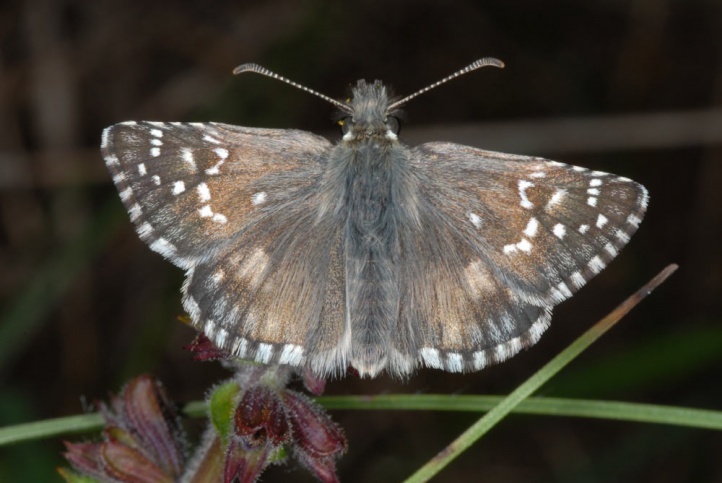 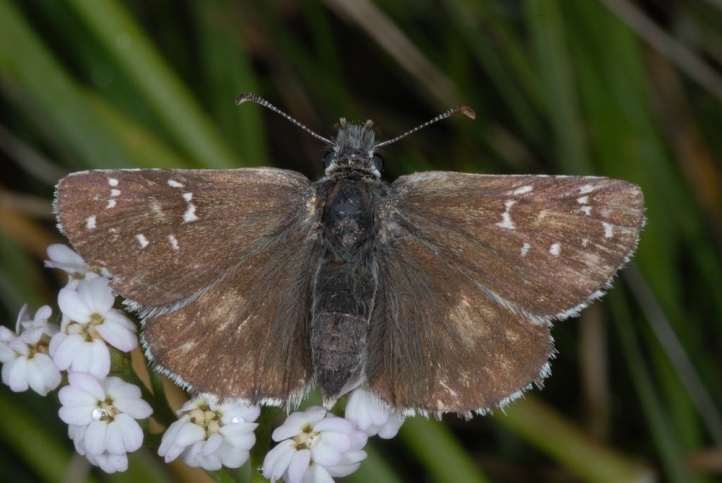 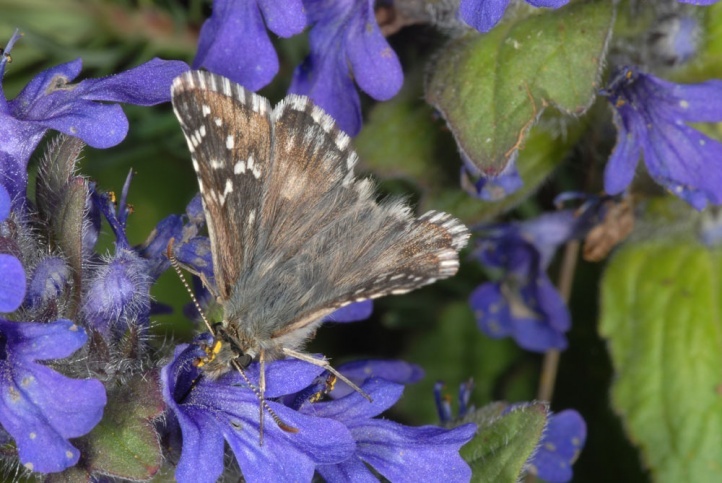 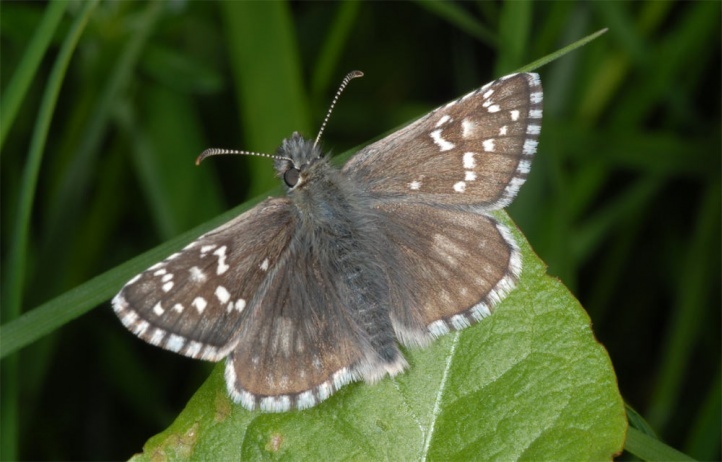 In the Alps Pyrgus serratulae is still not endangered despite tourism and can be observed almost anywhere, in the low mountain ranges it is, however, in the long term threatened with extinction. 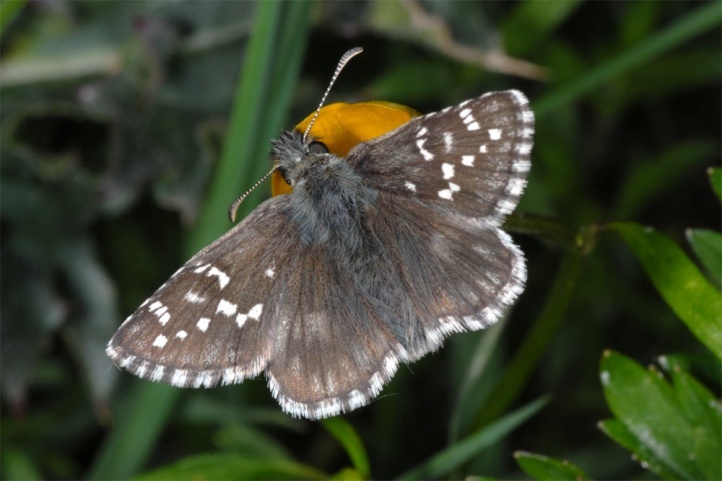 On the Swabian Alb the populations gradually break down at the moment in many sites. 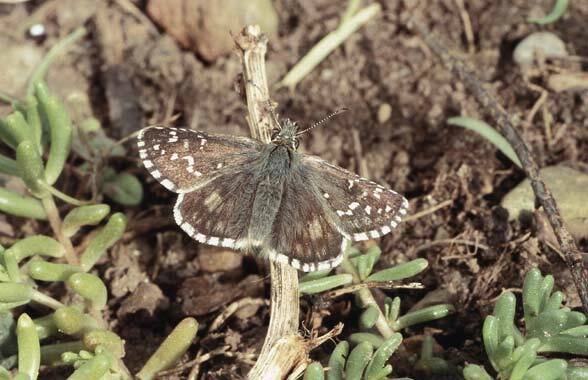 Pyrgus serratulae has also already been pushed back to the highest and steepest slopes on some of the lower alpine border chains, e.g. 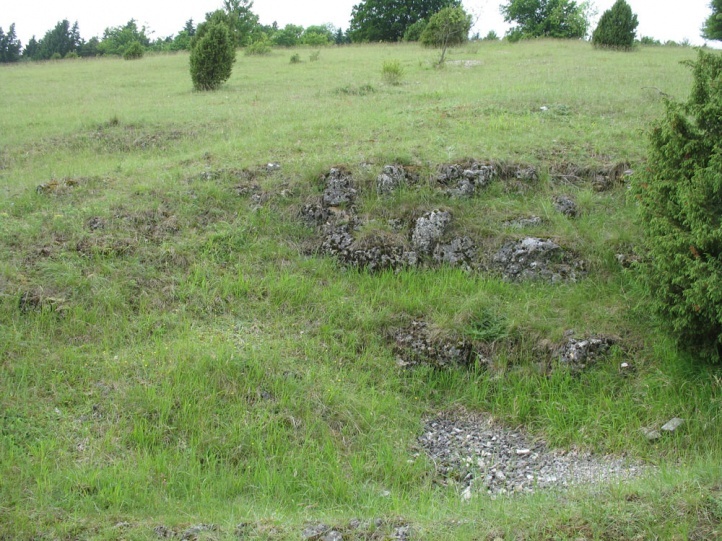 the so-called Nagelfluhkette in Germany near Immenstadt due to increasingly intense agriculture with fertilization even on mountains. 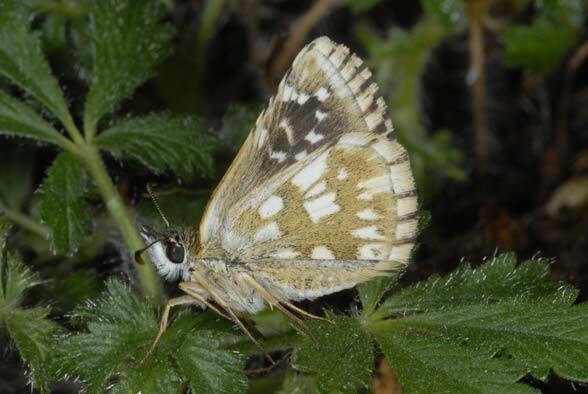 This species is distributed from Spain to Mongolia. 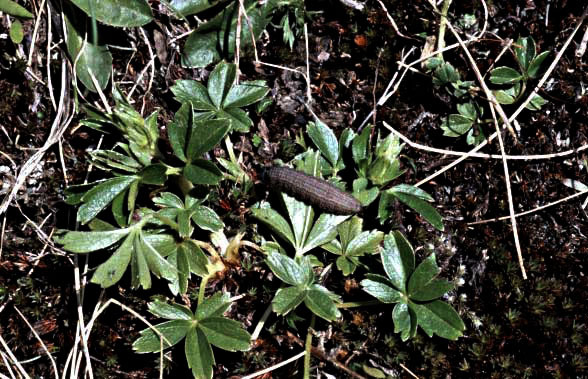 It misses in Scandinavia and on the islands. 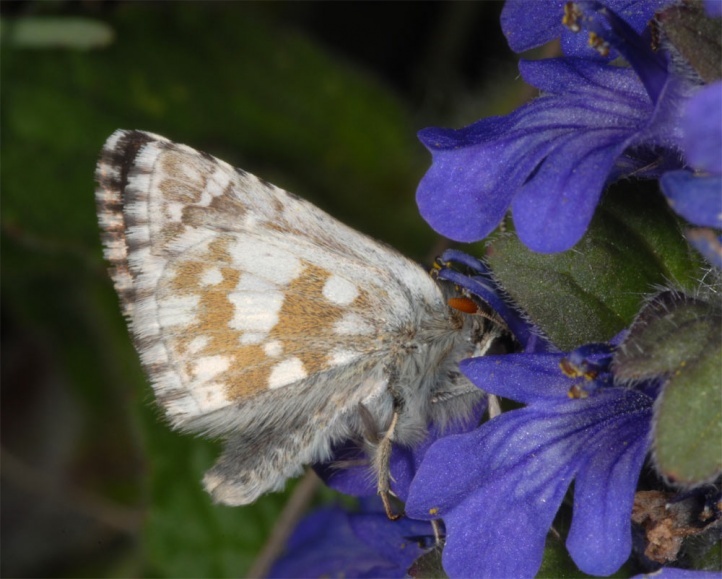 Still often particularly abundant are mountain populations (Pyrenees, Alps, Balkans). 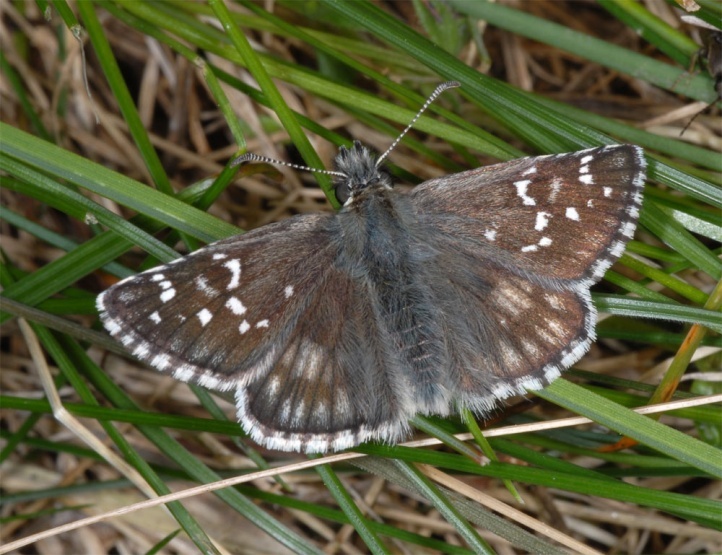 Pyrgus serratulae can be recognized by the round white spot at the upper margin of the hind wing underside. 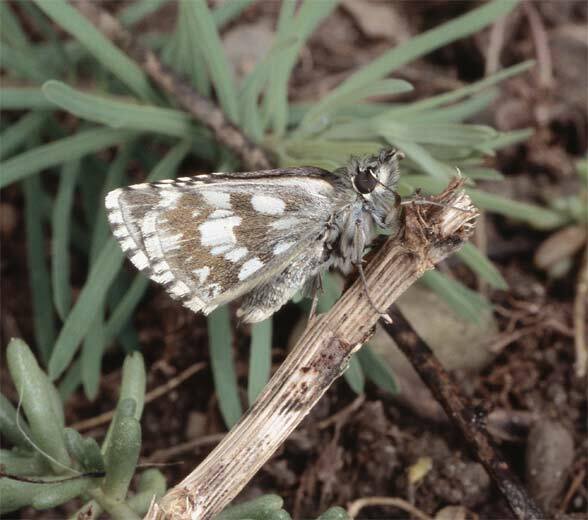 Moreover, Pyrgus serratulae looks somewhat faint, pale and greyer than other Pyrgus. 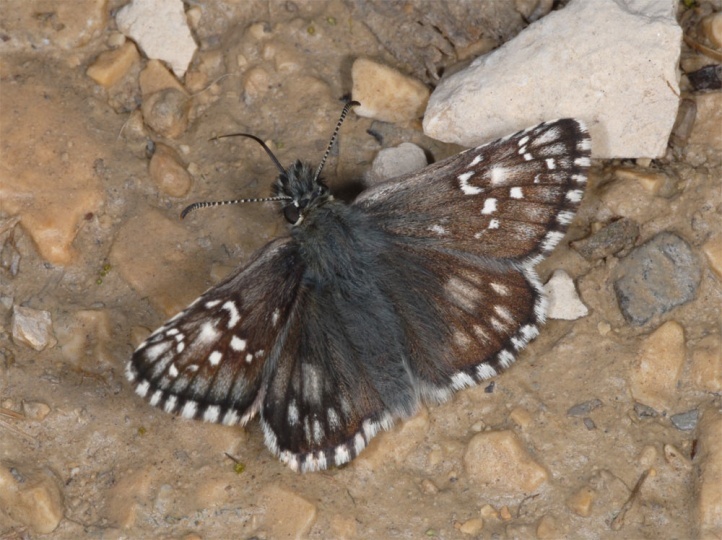 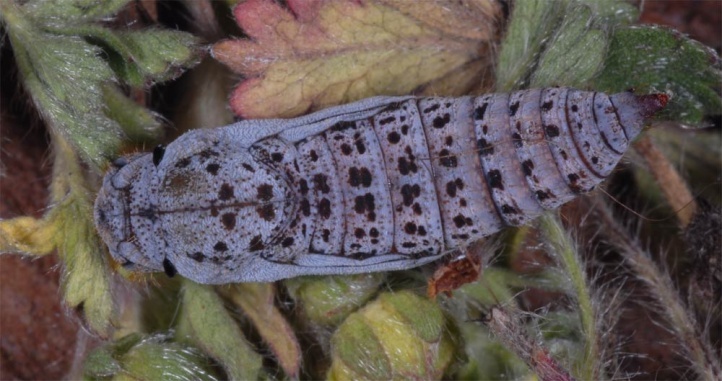 Especially in the Alps confusion is possible with Pyrgus cacaliae. 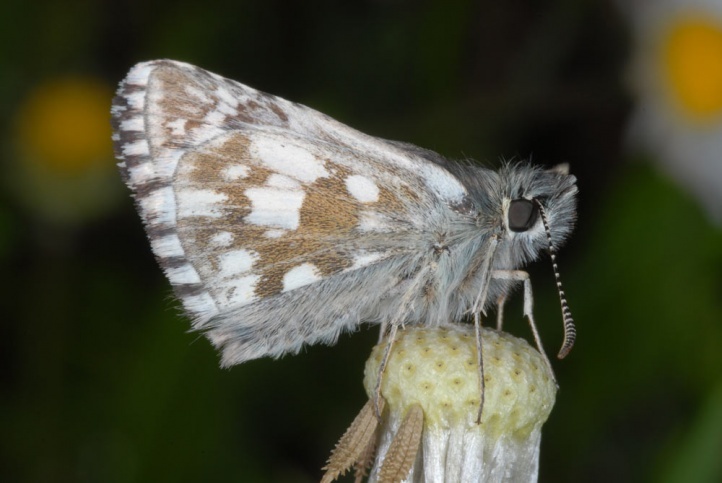 The accurate determination of most Pyrgus species is especially difficult for entomologists who are not specialized in this group or at least have some experience and should thus be based on genital dissection.